Anyone utilizing University Recreation facilities shall have access to the changing, shower, and toilet facilities that correspond with their gender expression. All eligible Intramural participants can participate in the gender-specific league that affirms each participant’s personal gender identity. The participant’s gender identity will also be applied when there are gender-specific rules or player ratio requirements in CoRec leagues. Any matters that may arise in regards to gender identity within Intramural Sports participation can be subject to review on a case-by-case basis by the Sport Programs Staff. 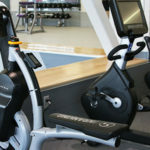 Our personal trainers are here to help all participants of UREC, they are trained to tailor workout routines to the specific needs of the individual. 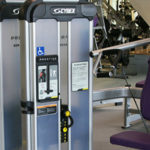 This includes individuals with disabilities, injuries, or those that may be in the recovery process. 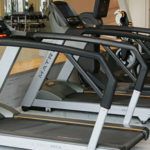 Documentation of approval to participate in personal training sessions is required by a participant’s doctor prior to beginning any personal training sessions. 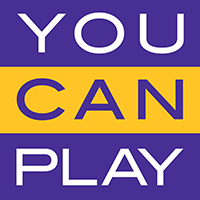 UREC is speaking out against homophobia and discrimination in recreation and sport and its professional staff and student employees are committed to the You Can Play project. Research shows that play is essential to learning and well being. 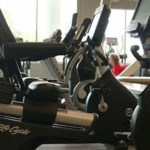 UREC allows all students to play, learn, and succeed. So no matter where you’re from, your race, your religion or not, your identity, or your sexuality, if you can play, you can play at UREC. 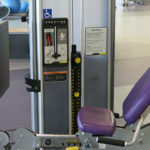 There are several machines within the facility that are both suitable and adequate for individuals with disabilities and injuries. 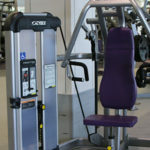 Click an image to learn more about the featured equipment. 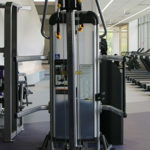 In alignment with LSU’s Commitment to Community, University Recreation embraces and supports, in practice, the value of fostering mutual respect between all individuals. We are committed to creating an inclusive environment through hiring and developing culturally competent staff members and providing programs that support our diverse community and perspectives. In preserving the spirit of community, it is essential that all have the opportunity to exercise their right to express individual human and cultural identities. We can ensure UREC remains conducive to learning and acceptance through a collective commitment and courteous interactions. Here at LSU University Recreation, we are committed to creating a welcoming and diverse climate for all participants. 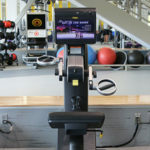 Many of the full-time UREC staff have partaken in LSU Safe Space Training. This training familiarizes individuals with the LGBTQ population, how to be an ally, and how to create a safe and welcoming space for LGBTQ to participate. 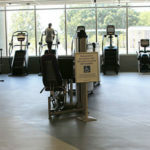 Recreation is a vital part to a healthy lifestyle for all people and UREC is committed to diversity of all types. Here at LSU University Recreation, we are committed to creating a welcoming and diverse climate for all participants. 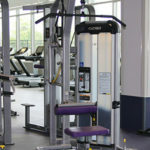 All full-time UREC staff have partaken in LSU Safe Space Training. This training familiarizes individuals with the LGBTQ population, how to be an ally, and how to create a safe and welcoming space for LGBTQ to participate. 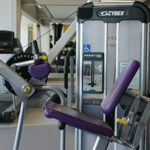 Recreation is a vital part to a healthy lifestyle for all people and UREC is committed to diversity of all types.